The Islamic women's fashion programme Hijab Stailista TV9 (Malaysian TV) struck down in our very own cosmopolitan Amsterdam last week. 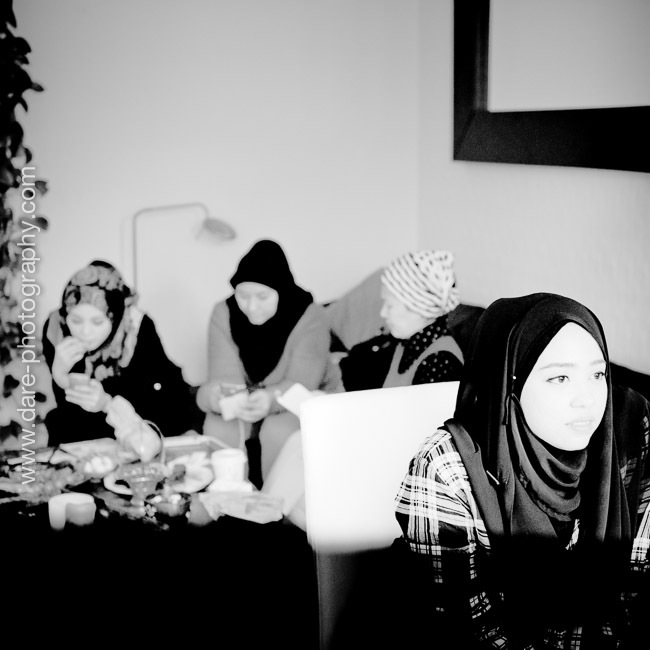 After their successful first season travelling the globe to interview hijabistas, they came to The Netherlands to interview (amongst others) Hijabvisers for the second season. 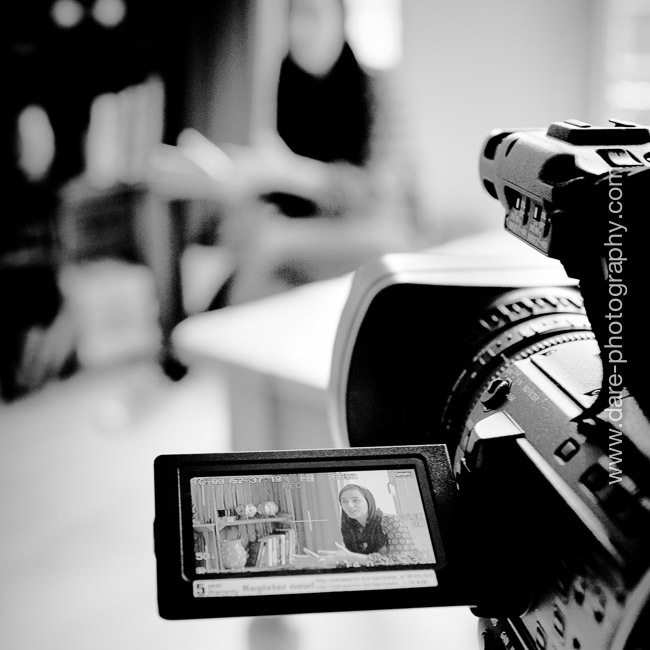 DARE was present as the Director of Photography for Hijabvisers, a company which supports Hijabista's and young entrepreneurs in branding and (online) marketing. Both Hijabvisers and DARE were interviewed about our role in the hijabista community and our perspective on this intriguing network that seems to be growing by the day. My personal fascination lies in the combination of beautiful fashion, the role-models, the sheer size of the social community and especially the personal stories behind every hijabista. In an increasingly homogenous world, identity is becoming ever so important!